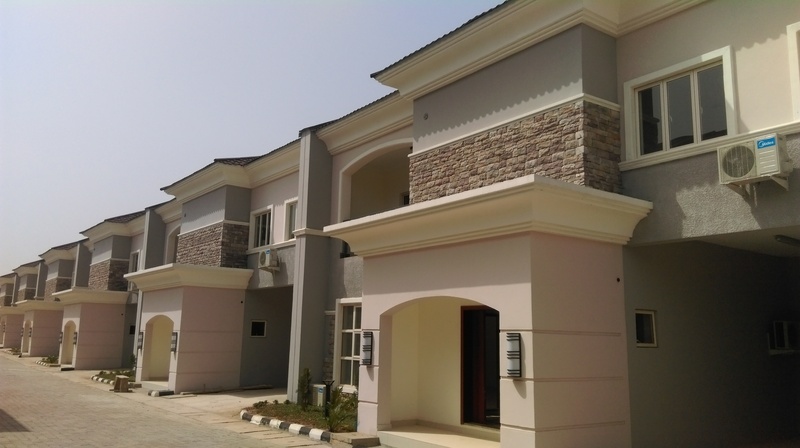 A superb looking and absolutely designed four bedroom house is available for sale at Utako district Abuja. This property is located within an estate and it is a complete luxury at a very good price. The infrastructure is amazing and comes in a decent environment. Features of this amazing property includes: Fitted kitchen with cookers, storage facilities, All rooms are ensuite, Swimming pool, Play ground for kids, Squash court, 2 units of 500Kva standby generators, Spacious rooms and parlour, lovely landscaping, Visitors waiting area, Satellite connection, 24hrs uniform security, Management office, Cctv, Garage.